Take Swimming Lessons at a Waterpark! Learn to swim at Discovery Island (Southside Park, Simpsonville, SC) or Otter Creek (Northside Park, Greenville, SC). Our Starfish trained instructors teach valuable swimming skills through fun activities to small groups. Can’t find what you’re looking for? Swim lessons are also available at Greenville County Aquatic Complex. Ages 3 to 12 are welcome! Cost $100 ($125 if out of county). 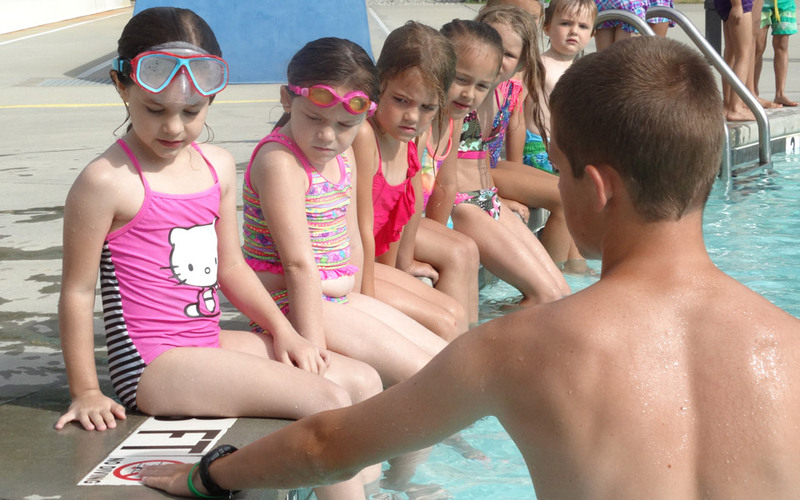 For more information on swim lessons at Discovery Island, please contact Beth Scheimann at [email protected]. For more information on swim lessons at Otter Creek, please contact Dave Parker at [email protected].